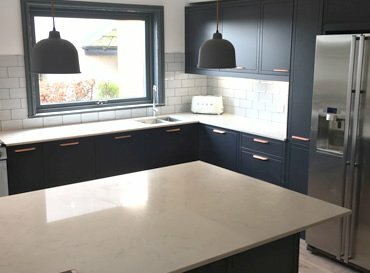 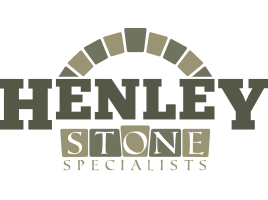 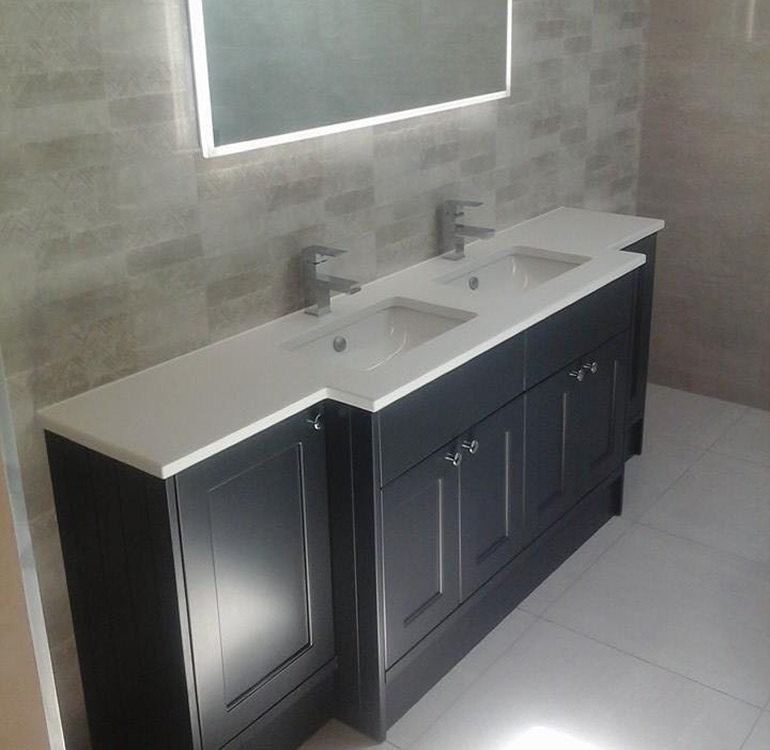 At Henley Granite & Marble we are a leading manufacturer of bespoke worktops. 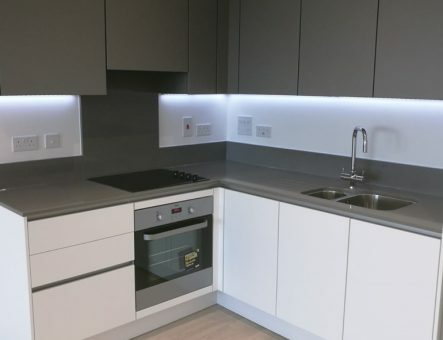 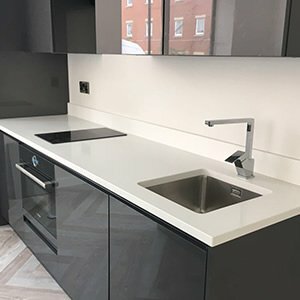 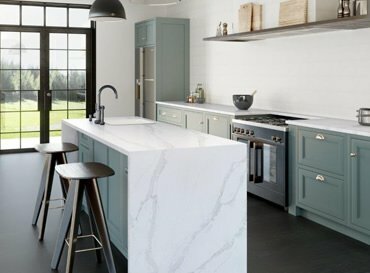 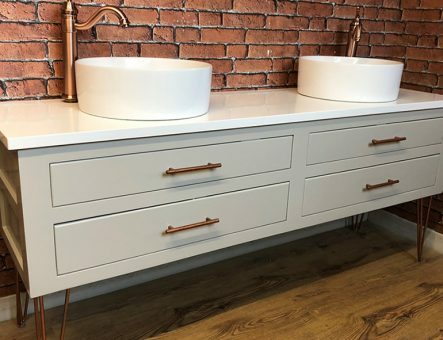 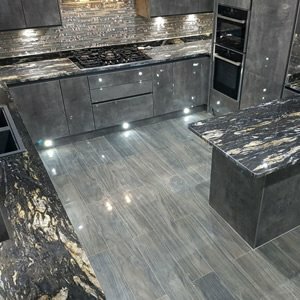 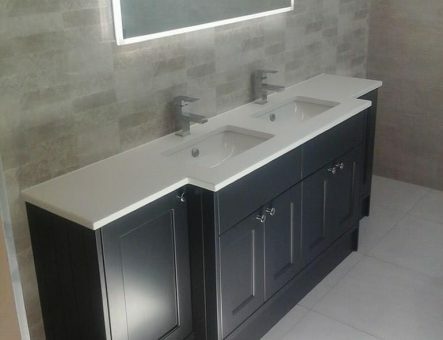 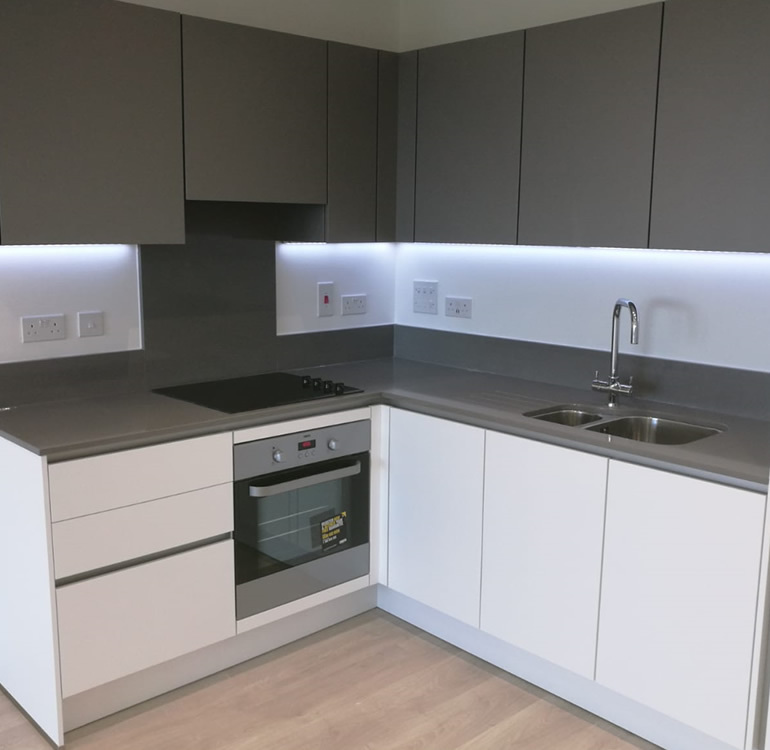 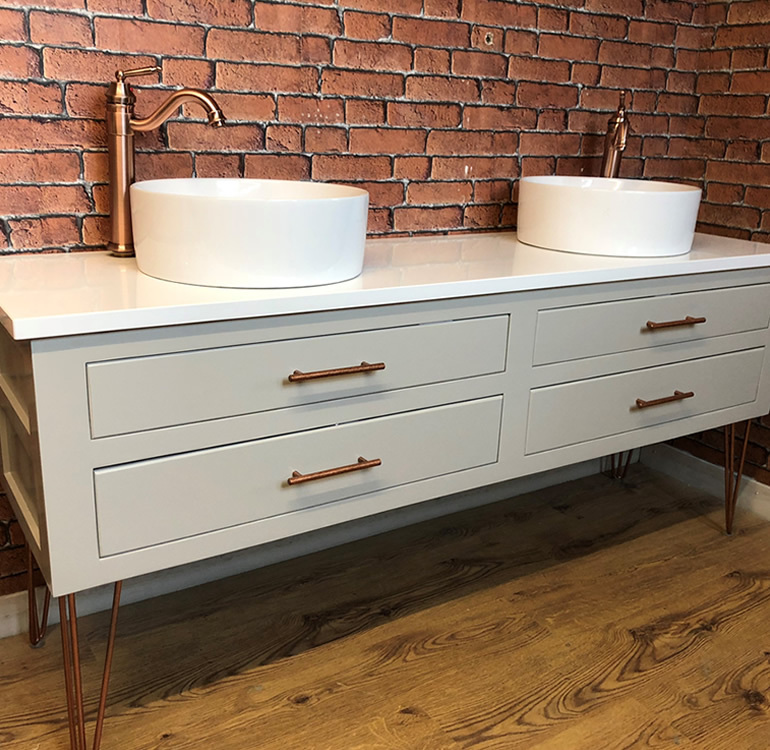 With over 30 years of industry experience, we design, develop and install tailored worktops to meet your specific requirements that remain in keeping with your interior style. 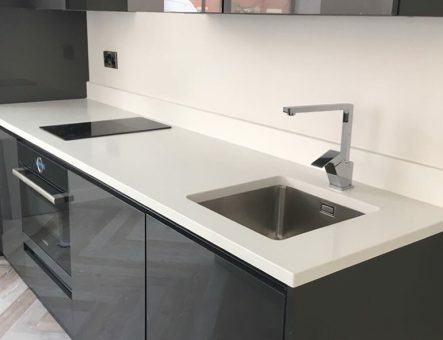 Each and every work surface we supply is rigorously examined and measured whilst in production - assuring you of absolute perfection and nothing less. 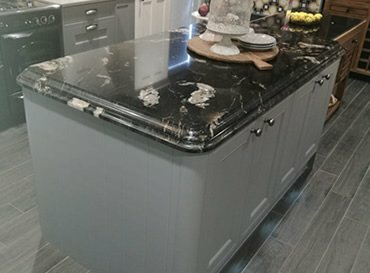 Engaged by the Duke of Cornwall HRH Prince Charles and opened by HRH Queen Elizabeth. 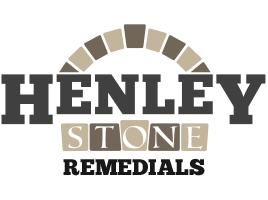 All Stone, Brick and Blockwork installed to exceptionally high standards by Henley Stone Specialists working to pressurised deadlines and tolerances ensuring only the best results, all targets hit on time to deliver this grand development to the Royal Family. 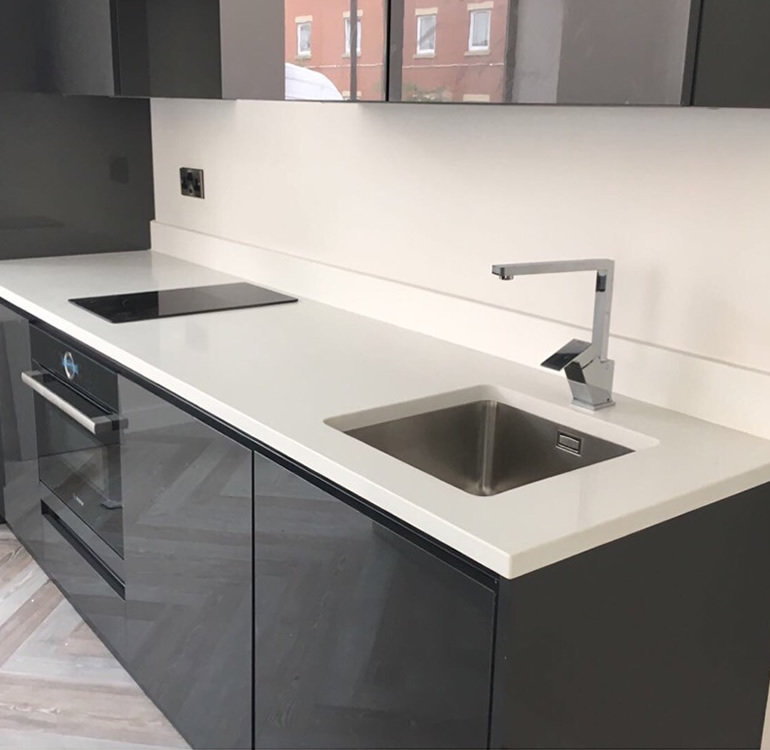 The team feel so honored to have taken part in such a prestigious project and something that will undoubtedly be forefront in their minds whilst ensuring all our works achieve this exceptional standard.